An Old World species, cultivated since prehistoric times; rarely spontaneous. Shores, disturbed ground, fields. First collected in 1895 in Alpena Co. 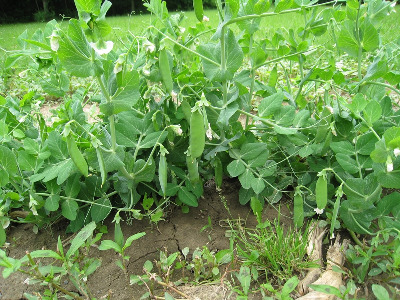 The edible-podded snow or sugar pea is a variety of the same species. MICHIGAN FLORA ONLINE. A. A. Reznicek, E. G. Voss, & B. S. Walters. February 2011. University of Michigan. Web. 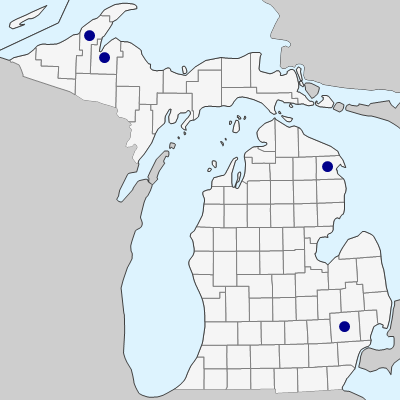 April 26, 2019. https://michiganflora.net/species.aspx?id=1340.